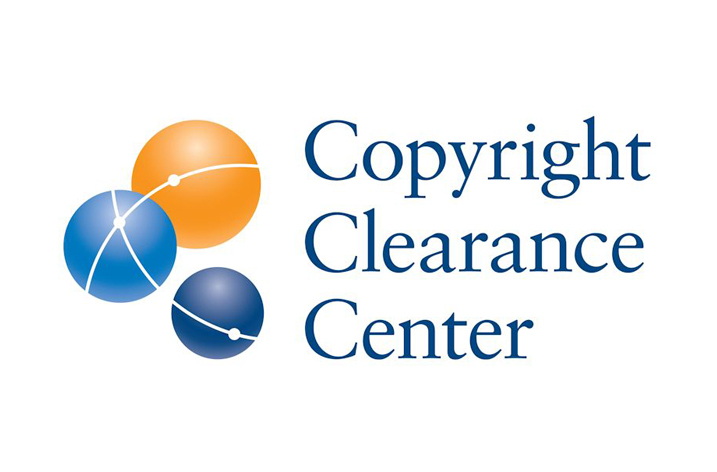 Copyright Clearance Center, Inc. (CCC), creating global licensing and content solutions that make copyright work, has entered a partnership with Cambridge, UK-basedSciBite, a leading provider of semantic solutions for the Life Sciences and Pharmaceutical industries. CCC will work with SciBite to further support customers’ needs in text analytics and semantic search. SciBite’s software suite, which includes its high-performance TERMite text processing engine and highly enriched associated ontologies, quickly identifies and extracts scientific terminology from unstructured text and transforms it into machine-readable data, enabling researchers to make better informed and more timely decisions. CCC’s RightFind™ solution helps customers access, share and manage content anytime, anywhere, while respecting the copyrights of others, enabling colleagues to connect instantly to full-text articles from subscriptions, Open Access channels, local holdings, and document delivery in a single platform. CCC’s RightFind™ XML for Mining enables customers to make discoveries and connections that can only be found in full-text by obtaining XML-formatted content from publications subscribed to and discover articles that fall outside company subscriptions.